Searching for Crofton Square homes? Searching for homes for sale in Crofton Square Crofton Maryland or in the Crofton area? We have it all right here. At Callmike.org you can search all active MLS listings of Crofton Square Crofton Maryland homes, lots, land and condos for sale in Crofton Square Crofton Maryland , Arnold, Annapolis, Eastport, Cape St. Claire, Ft Meade BRAC Area, Davidsonville, Crownsville, Millersville, Crofton and Pasadena by using our Google Map Search tool located in the right column. It is a great feature of our website which allows you to see the location of Crofton Square Crofton Maryland Homes. To perform a more specific property search, just visit the links for Crofton Square Crofton Maryland, lots and land for sale in Crofton Square Crofton Maryland Crofton Maryland and Crofton Square Crofton Maryland condos for sale located in the right column under Crofton Square Crofton Maryland. 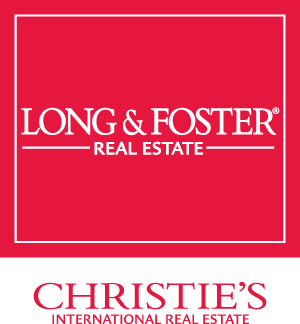 Would you like to be alerted to new listings and price changes on waterfront properties in the Crofton Square Crofton Maryland real estate market? If so, sign up with us to receive our daily email updates for real estate in Crofton Square Crofton Maryland, Crofton Maryland, a suburb of Annapolis, Washington DC and Baltimore Maryland.